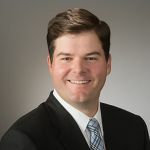 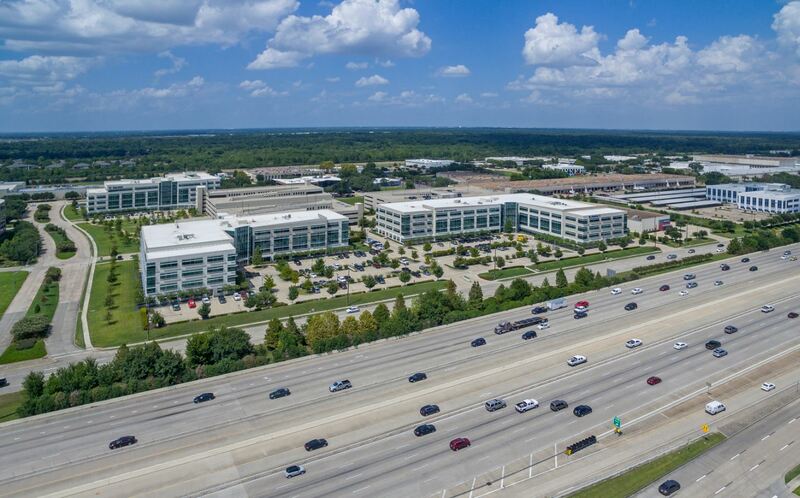 Westgate I is a state-of-the art, Class A office building totaling 248,707 square feet and located on the north side of Interstate 10 (Katy Freeway) at the Barker Cypress exit in West Houston. 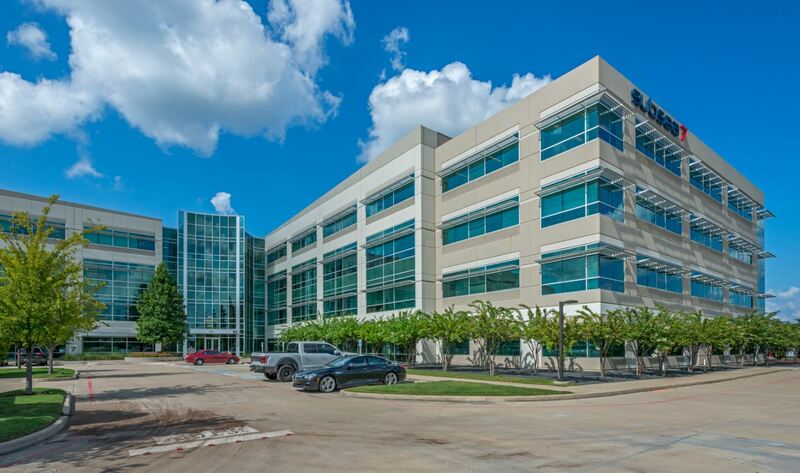 The Property features excellent highway visibility and access, efficient floor plates and a 4.2 per 1,000 SF parking ratio in a 5-level structured parking garage. 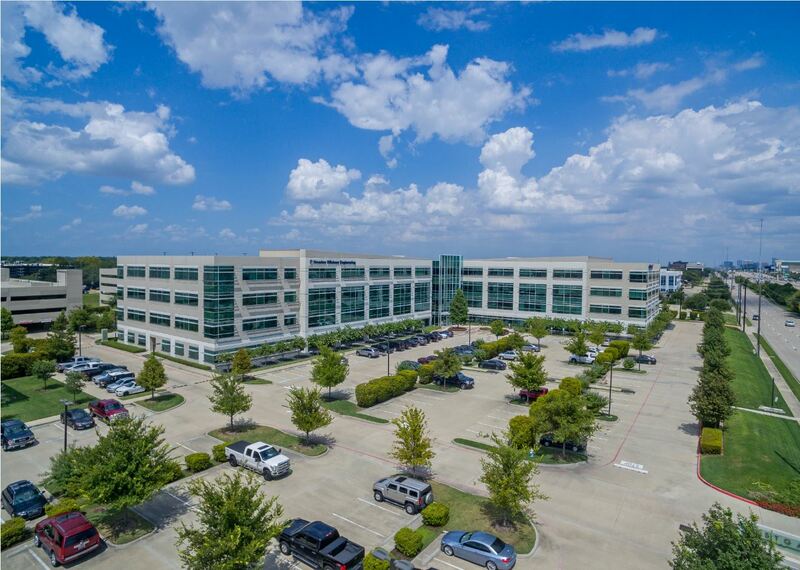 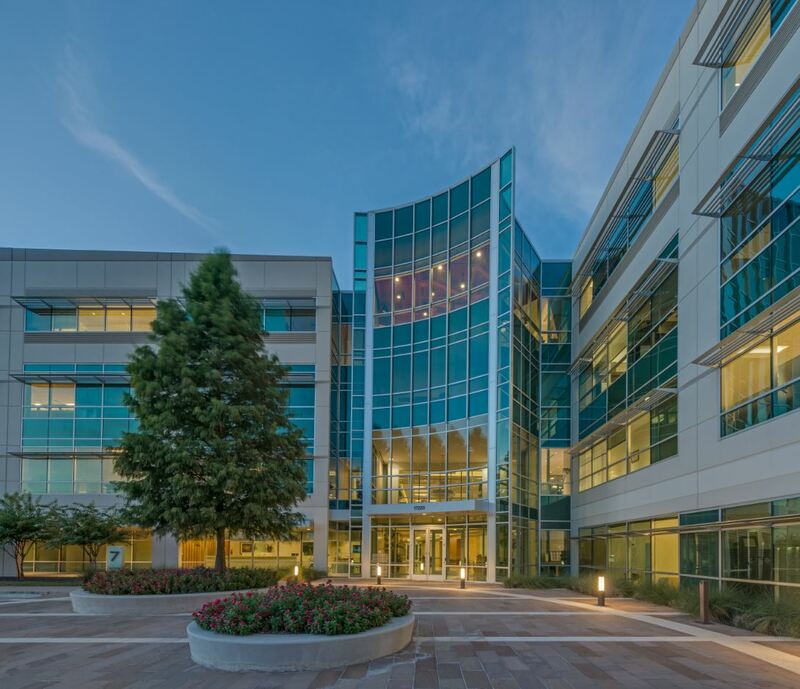 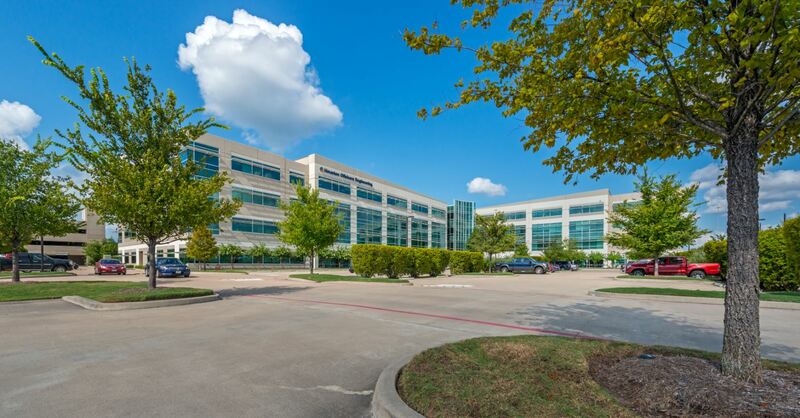 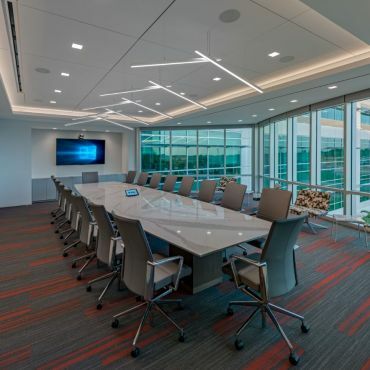 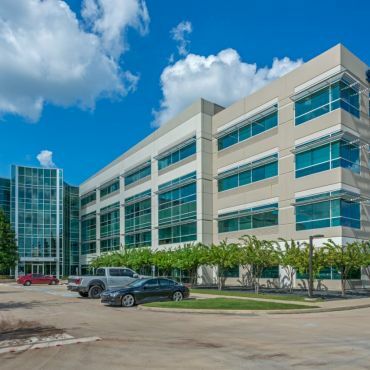 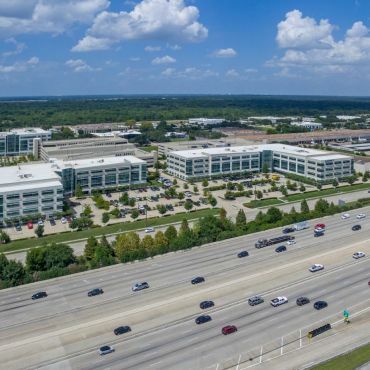 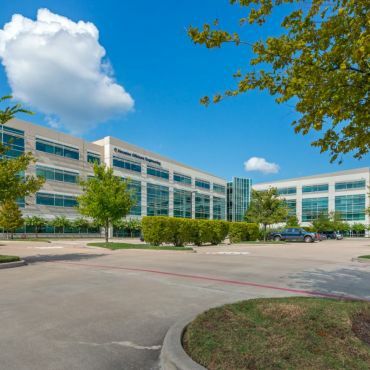 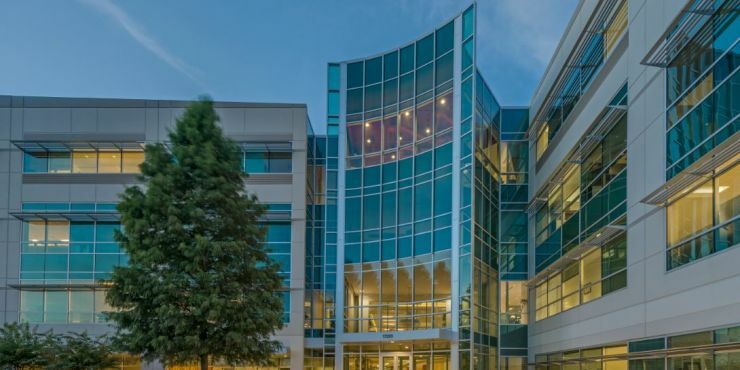 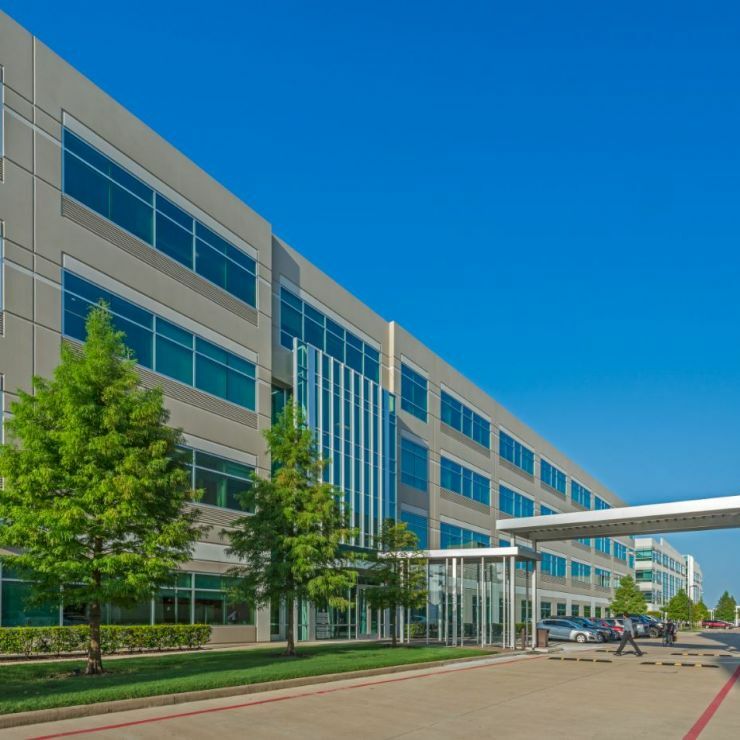 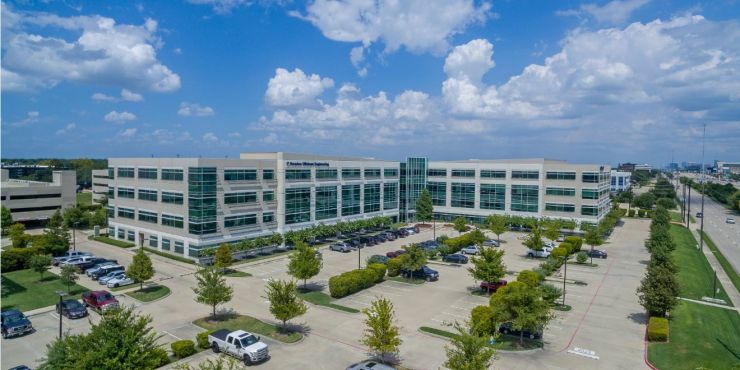 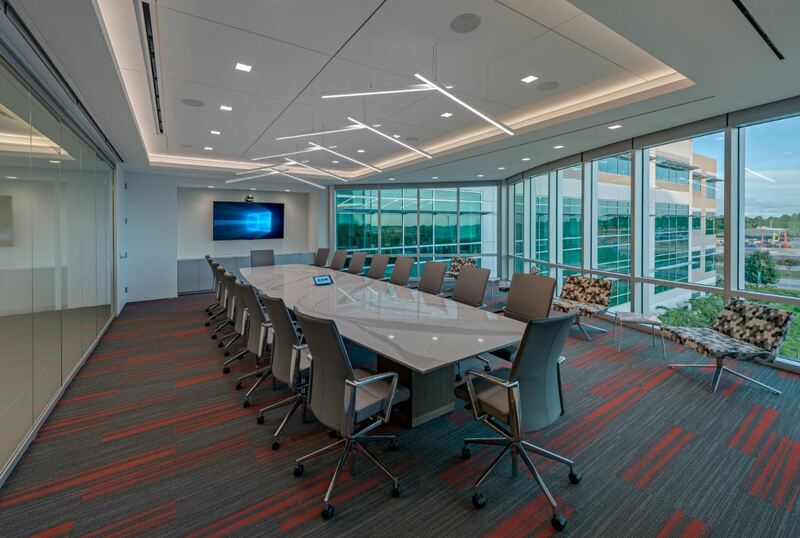 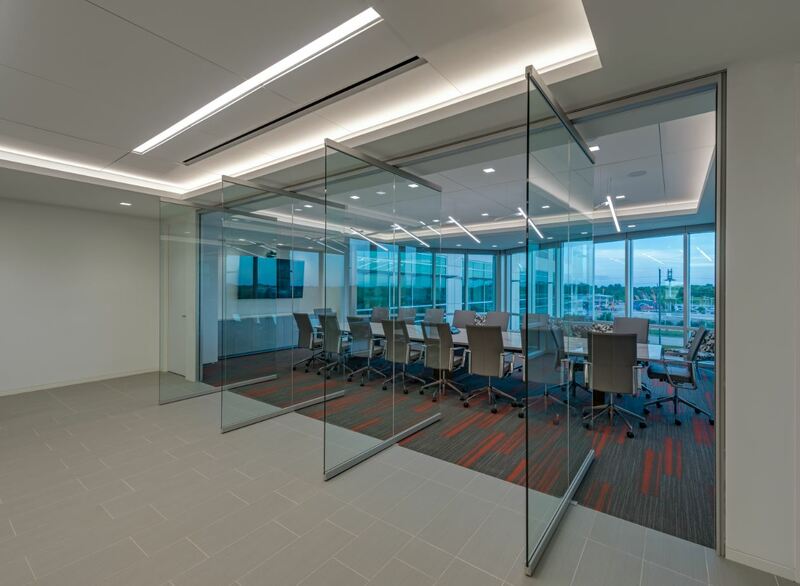 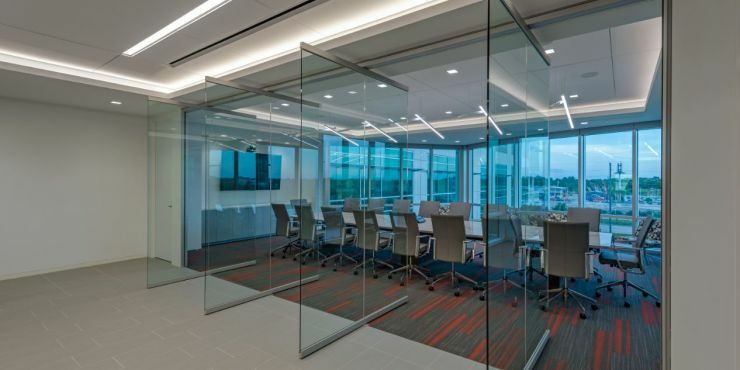 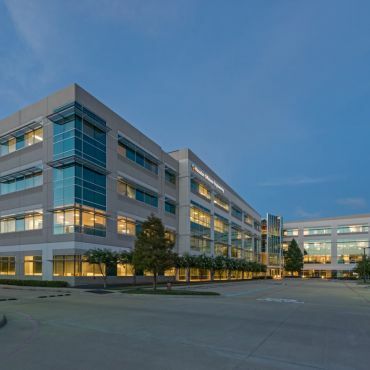 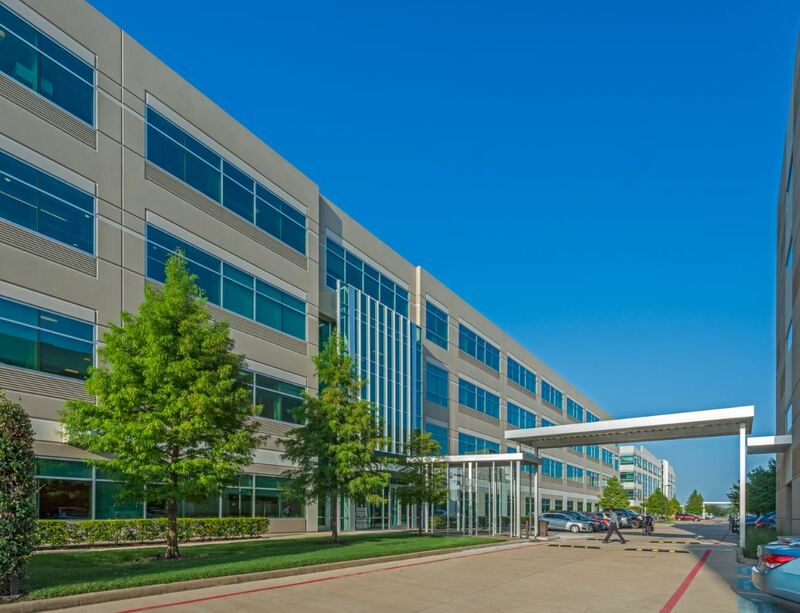 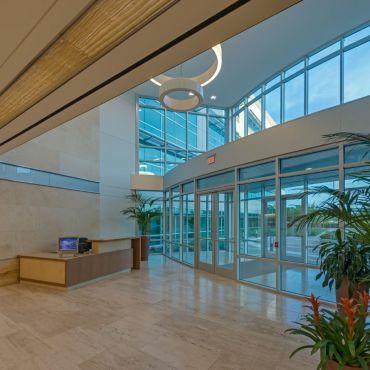 This newly built, core office building is located within Park 10 Business Center, a well-established master-planned business park in the heart of West Houston. 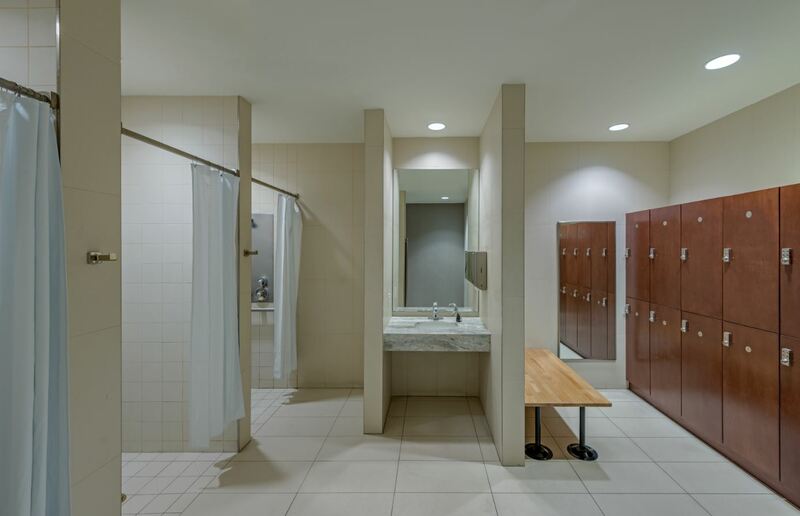 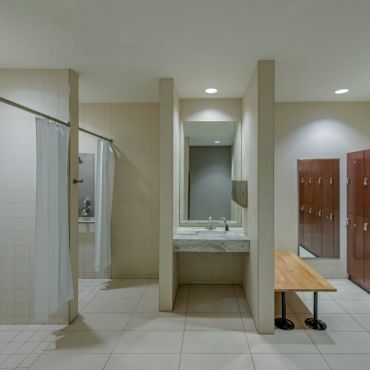 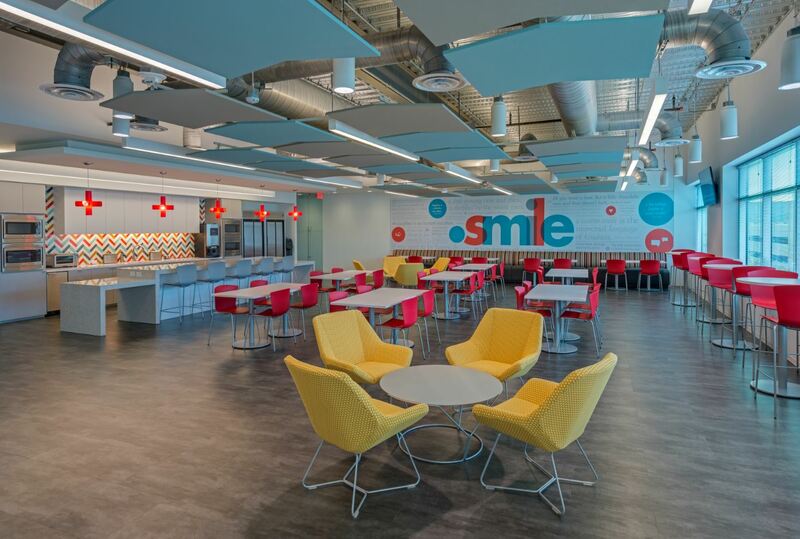 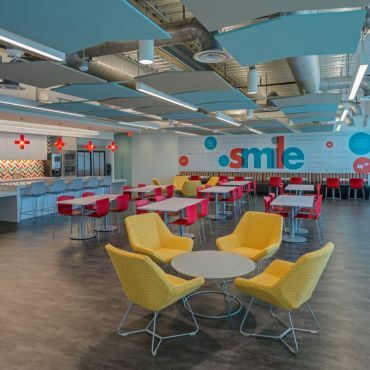 Delivered in 2014, the Property has been designed to LEED Gold specifications featuring high-quality finishes, an upscale café, and a full fitness center. 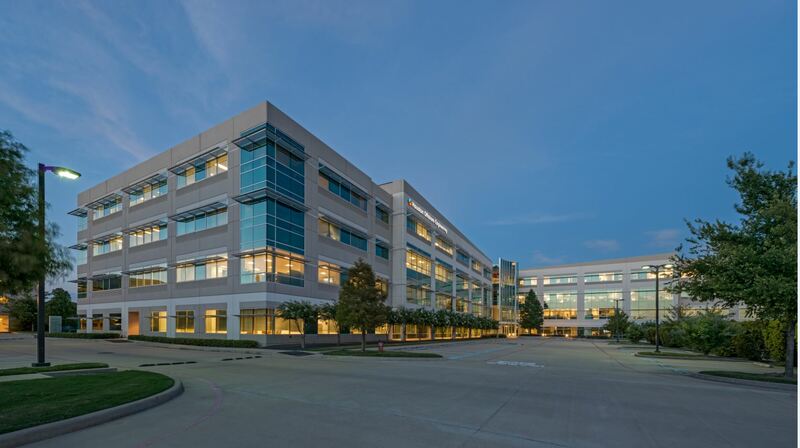 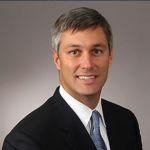 - Premier Location along Houston's Energy Corridor with excellent visibility. 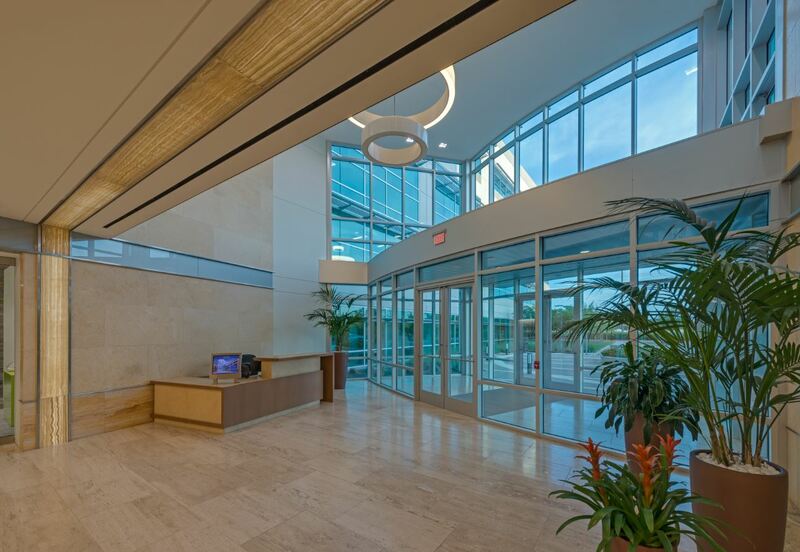 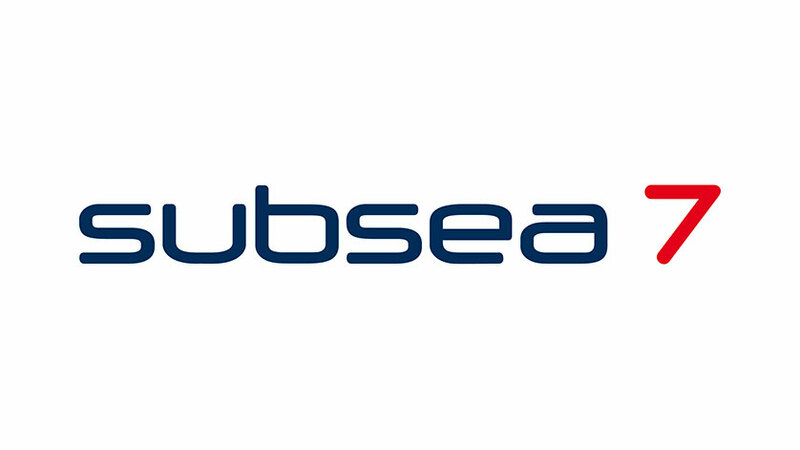 - LEED GOLD Certified asset boasting efficient floor plates. 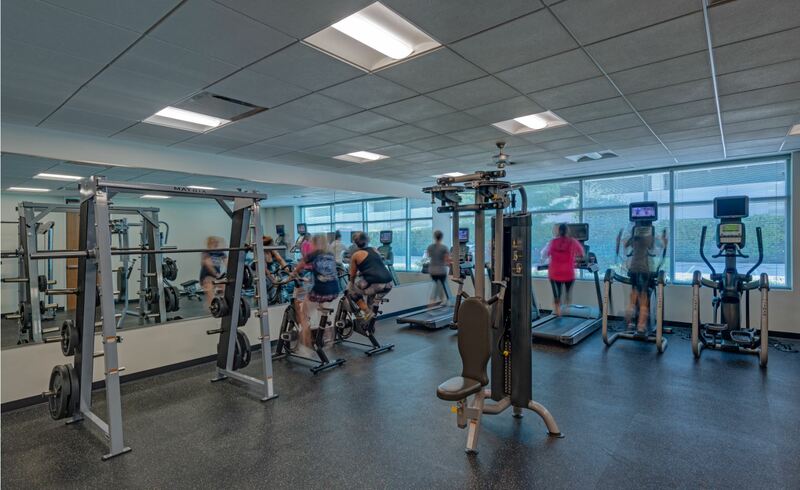 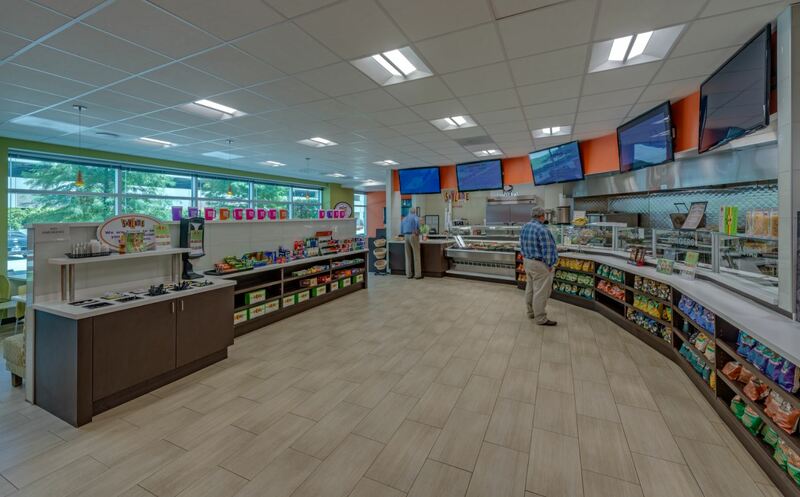 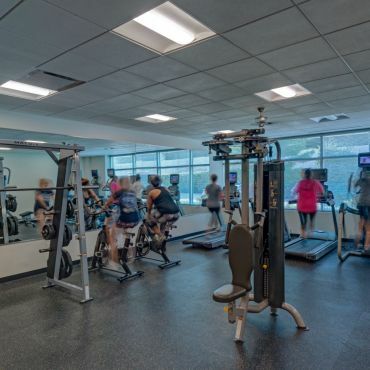 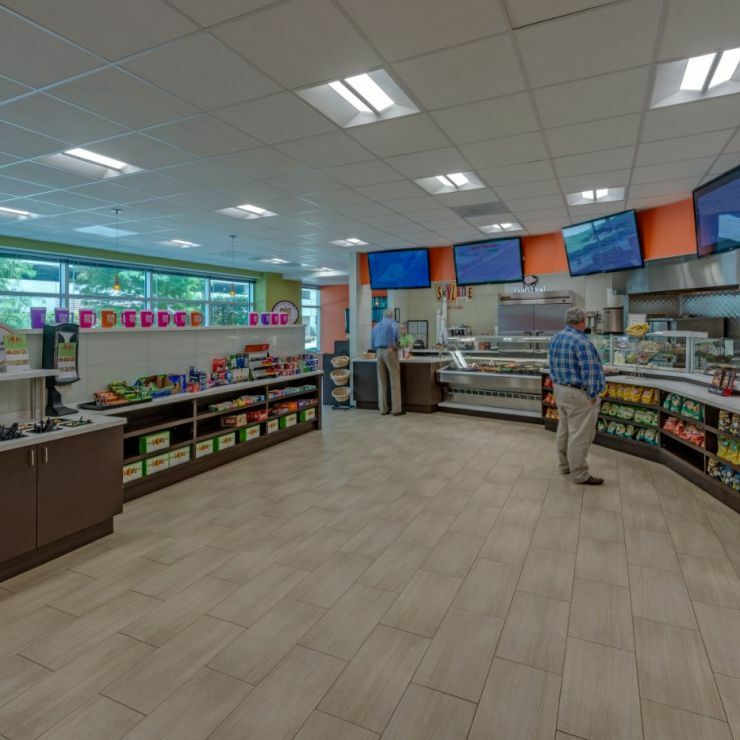 - Emphasis on the tenant experience - featuring a full fitness center, conference facilities, and full service deli. 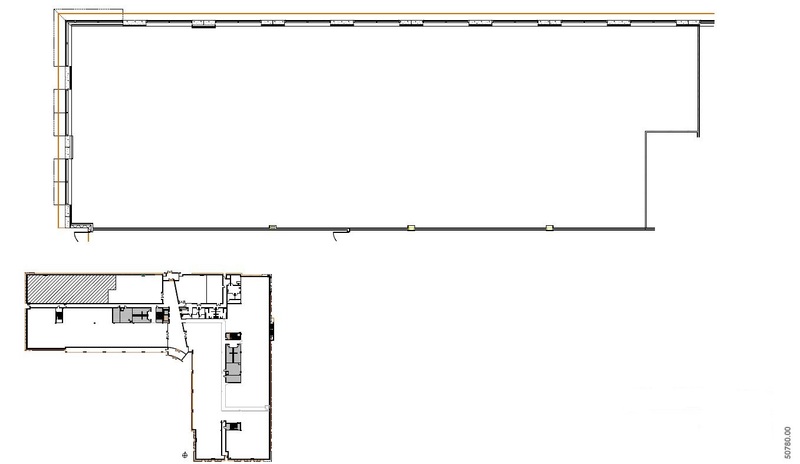 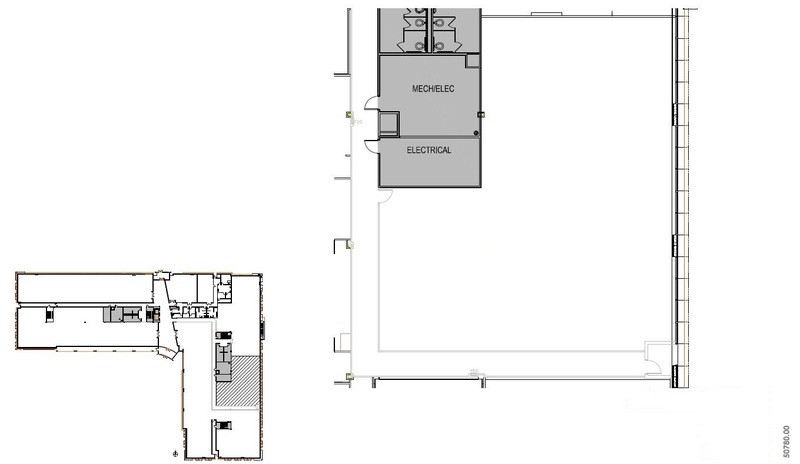 - Above Market 4.2 stalls/1,000 sf Parking Ratio.